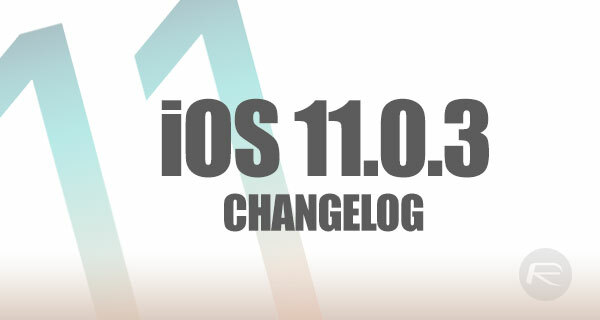 With iOS 11.0.3 now out, here we take a look at the official release notes, changelog and all changes that are coming to compatible iPhone, iPad and iPod touch devices with this new firmware update. As you may already know by now, Apple today released a hot fix iOS 11.0.3 update. 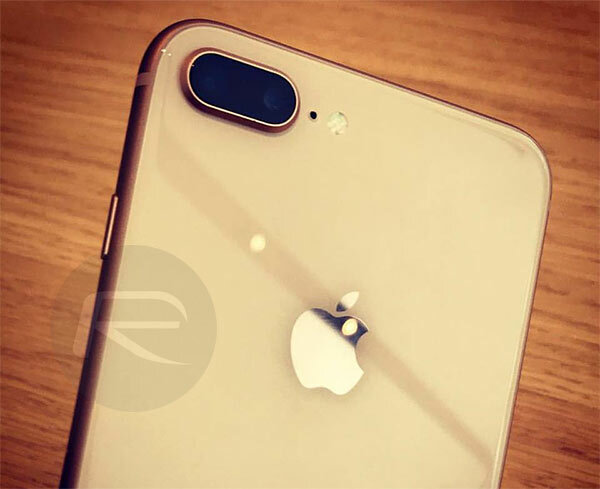 What this means is that those with compatible devices can update immediately and take advantage of all the changes the company has made for iPhone, iPad and iPod touch device owners as part of this release. Today’s update follows only a week after iOS 11.0.2’s release and fixes audio and haptic feedback issue for iPhone 7 and 7 Plus devices, as well as the touch unresponsiveness issue for iPhone 6s devices. The touch unresponsiveness issue was the likely reason why Apple was still signing iOS 10.3.3 for iPhone 6s only. The release of iOS 11.0.3 now means that iOS 10.3.3 signing window will soon be closed for iPhone 6s users as well. As for security content, Apple says that iOS 11.0.3 has same security content as all other versions of iOS 11, meaning as far as security patches go, iOS 11.0.3 does not bring anything new to the table when compared to all previous versions of iOS 11. If you are already on iOS 11.0.2, we recommend updating to iOS 11.0.3 right now by heading over to Settings > General > Software Update section on your compatible iOS device and grabbing the 11.0.3 OTA update from there. ..some iPhone 6s displays because they were not serviced with genuine Apple parts..
How Apple can fix a problem caused by installing non genuine screen ? Yeah very interesting. They’re not locking down the proprietary hardware.